If you are a drone racing enthusiast you know it can be hard to keep up on all the latest goings on in drone racing. First you have the different sanctioning bodies and leagues competing for drone racing supremacy. This alone can make the task difficult. You have to visit each leagues website to get the latest information. I have yet to find a really good website. One that is well organized, with up to date information from major sanctioning bodies i.e. DRL, MultiGP, and IDRA. I am sure there are other organization also. 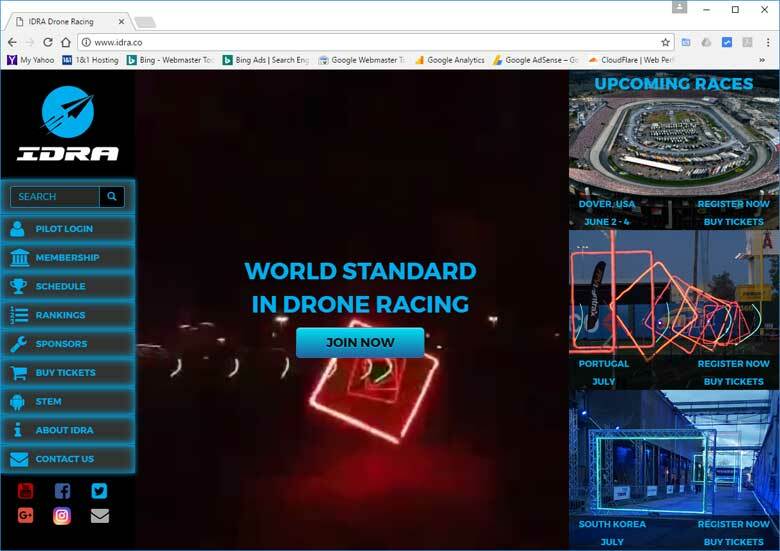 So as a service to fellow drone racing enthusiast’s we at RacingDroneWorld.com have search for and compiled what we believe to be the Best Drone Racing Websites. All of these sites are mainly focused on drone racing with the exception of sUAS News website. This turned out to be a more difficult task then one would expect. 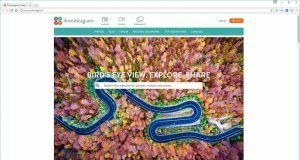 There are a lot of website resources relating to drones. But we were looking for websites that are focused primarily on drone racing. Once you add this criteria, finding good resources becomes more of a challenge. To my surprise there are not that many websites that focus mainly on drone racing. 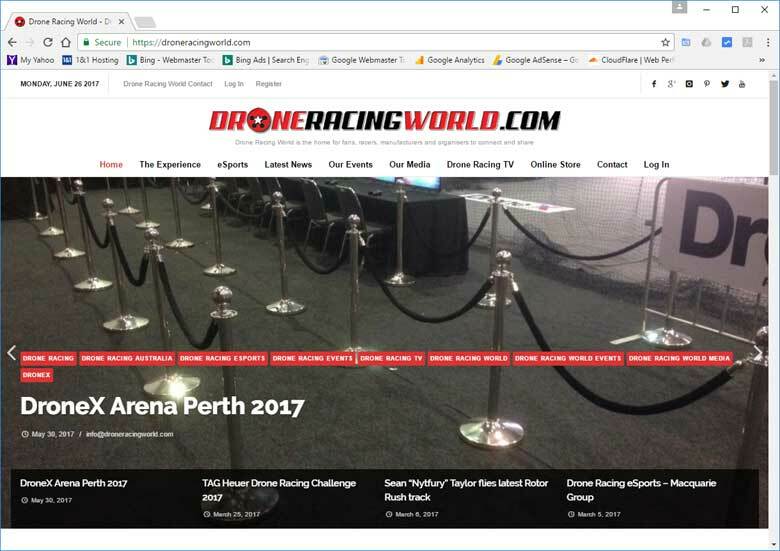 Actually Racing Drone World is striving to become just such a website. 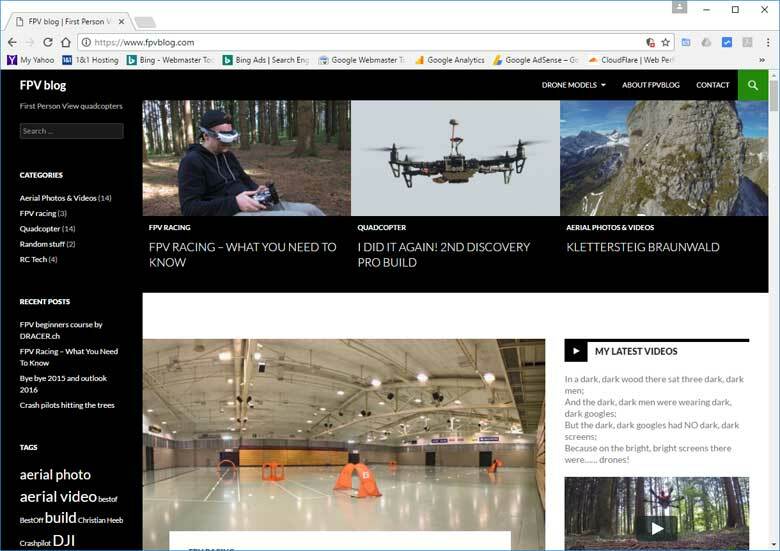 The go to resource for news and up to date information from the world of drone racing. We have a long way to go but, we’re working on it. So to this end we have scoured the Internet’s World Wide Web for informative drone racing focused websites. Our list is based on our own purely subjective analysis and consists of eight websites. 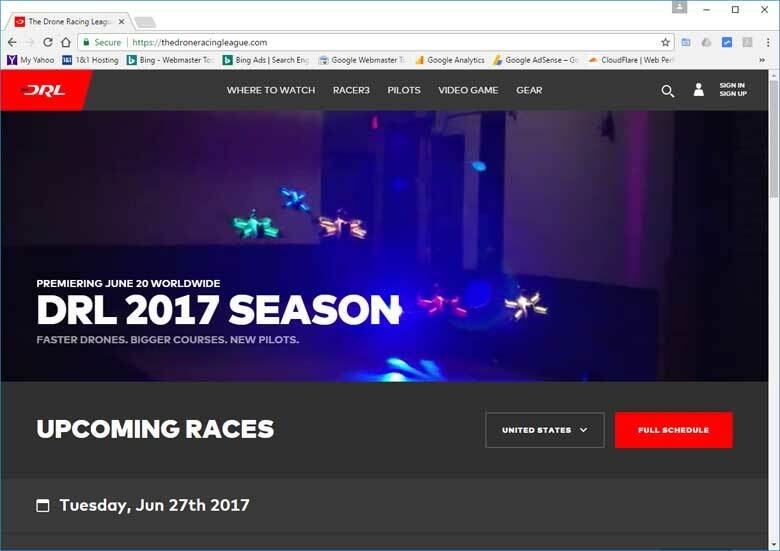 And now with out any futher delay here are Racing Drone World’s Best Drone Racing Websites. 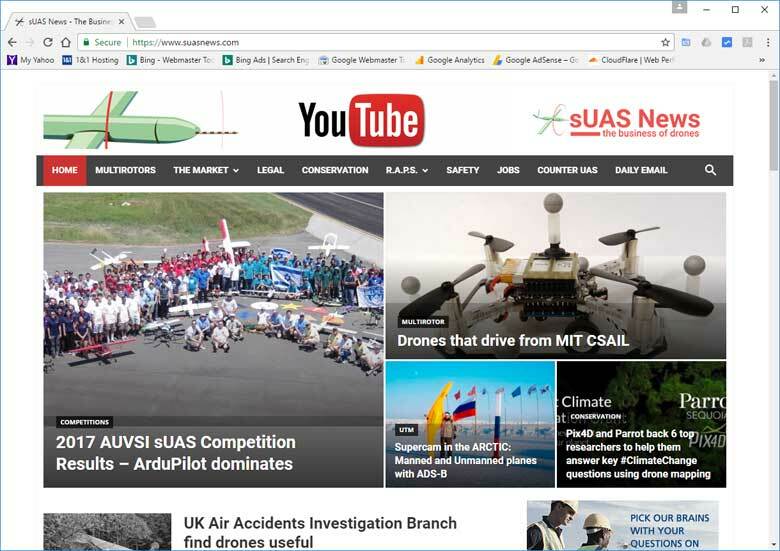 We start with sUAS News because it is a very good source for news and information for all forms of the drone, UAV, ecosystem. From the sUAS News website About US. These next 3 are all drone racing sanctioning body websites. From the IDRA website About US. The International Drone Racing Association (IDRA) was founded on the belief that competition drives innovation, and that drone racing is the next evolution of robotic competition. We believe in growing this awesome new industry by organizing historic drone racing competitions such as the North America Cup and the World Drone Prix, and to pushing STEM education forward so that people can excel and grow in this awesome sport. We plan, host, finance, and sanction our own professional drone races and events. From the MultiGP website About US. From the DRL website About US. 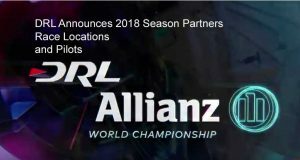 DRL is the premier drone racing league. 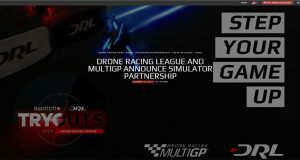 A sports and media company, DRL combines world-class pilots, iconic locations, and proprietary technology to create engaging drone racing content with mass appeal. From the FPVRacing.TV website About US. 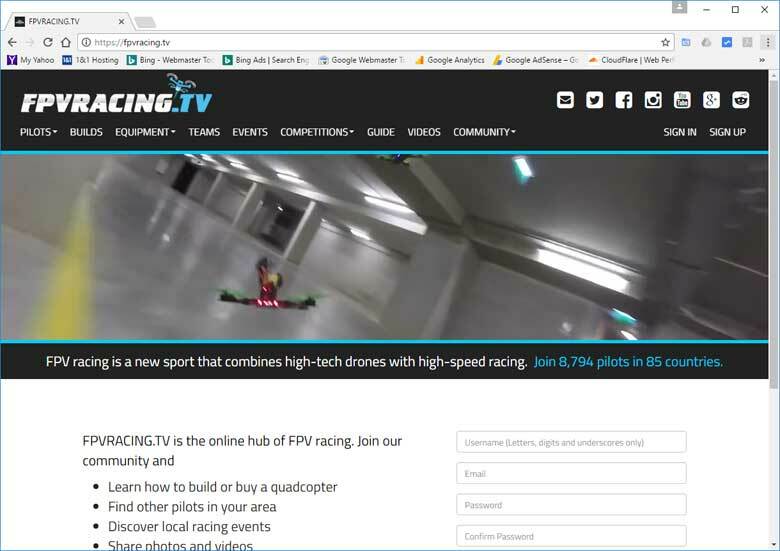 FPVRACING.TV is an online community dedicated to FPV racing. It was launched in March 2015 by a small team of FPV racing enthusiasts in Brisbane, Australia. From the FPVBlog website About US. 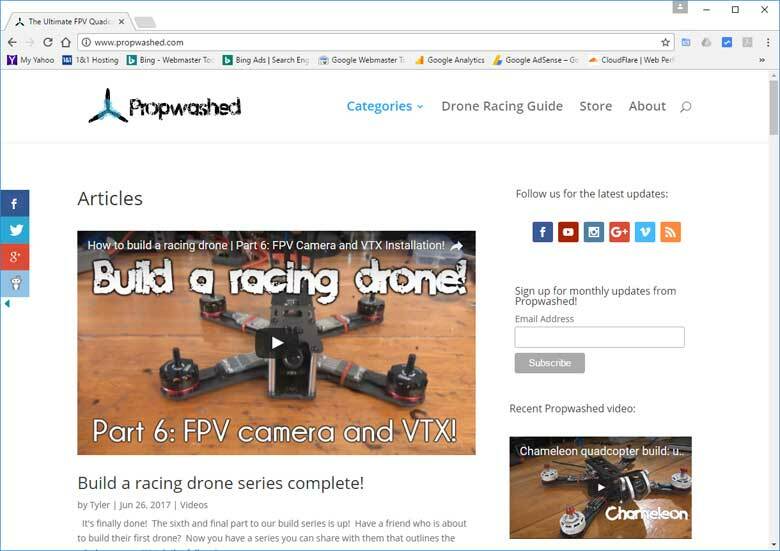 The FPV blog is all about quadcopters, aerial photography & filming, RC tech and first-person-view (FPV) racing. The blog is run by Crashpilot plus a handfull of guest authors, all with their own expertise publishing genuine, novel, stories, news and guides. From the droneracingworld.com website About US. From the propwashed.com website About US. Our goal is to make learning about racing quadcopters easier. 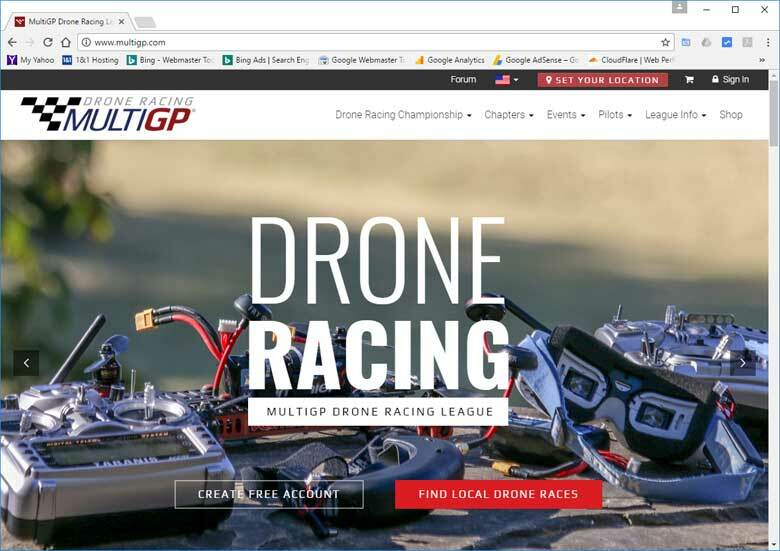 There is a ton of drone racing information scattered across the Internet, but good luck finding a one stop shop for up-to-date information. Over the past year, we have compiled a beginner to advanced pilot learning series in our Drone Racing Guide. We recommend starting there if you are new to the hobby – think of it as your quadcopter guide book! Help us find more and better drone racing information. If you know of other websites that focus primarily on drone racing news and information please let us know about them by leaving a comment with the URL. Racing Drone World is always looking for quality drone racing content.